For homeowners, there are always improvements and projects to undertake to make your space more comfortable and beautiful. Whether for basic needs, such as light bulbs, or an enormous project, such as building a deck, Home Depot is a convenient superstore that offers household supplies at decent prices. 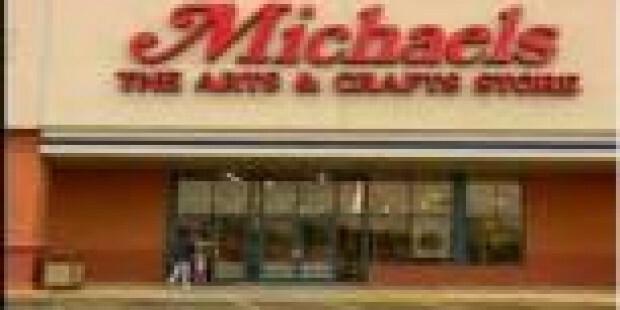 Even so, there’s always room to save more on everything from toilet paper to plumbing tools with additional discounts and coupons. You don’t want to miss out on the Special Buy of the day at The Home Depot . Every day it changes, but you can save $20, $30, $40, or even more on items you want or need. Some days, you have as much as four Special Buys to choose from. Whether buying for yourself or a gift, save up to 50% on your purchase of power tools, home goods, or various other items. You can sign up for daily email reminders so that you don’t miss a single day’s deal. Sign up for The Home Depot’s Advantage Alerts to receive promotional information on sales and discounts right in your inbox. Just for signing up you receive a welcome coupon for $5 off of any $50 purchase. The Home Depot’s Garden Club offers a $5 off coupon off a purchase of $50 or more just for signing up. Particularly for those with a green thumb, the Garden Club provides regional gardening tips, project instructions, advice from experts, and many other features. 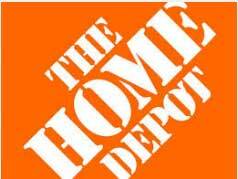 The Home Depot App allow customers to find the perfect deal for their particular needs. Download it either through the App Store or Google Play, or access it through the App page. You may receive an added discount just for downloading the app, but keep in mind this deal changes regularly. Shopping online is easy, convenient, and can save you a great deal of money. Using promotional codes available from various sources, you can save 10 to 20% or more on your online purchases. Plus, The Home Depot usually provides free shipping for most orders of $45 or more. So why leave your house when you can stay at home and work on your projects while your tools and supplies are shipped directly to your door? Each month The Home Depot typically offers a promo code. For example, you may see 20% off lighting with promo code: LIGHT20OFF. Websites like Retail Me Not, Deal News, and Deals Plus can help you locate online coupons and promo codes. Apply for instant credit online or in-store and receive a great discount deal with approval. New account holders can choose to save either 10% off a purchase up to $2,000 or receive up to 24 months of special financing on purchases of certain values. This deal may be subject to change as different incentives may be provided at the time of application. Ongoing financing deals are offered to existing customers for large purchases to avoid paying interest. The Home Depot is your place to shop for everything you need for your home. And with these coupons, deals, promo codes, and discounts, you can get everything you need at a deeply discounted price. Head over to The Home Depot store or website and save on home improvement.